When should you change gear when driving? Home › Advice › When should you change gear when driving? If you drive a car with a manual gearbox you will need to change gear frequently, but there are also times you need to change gear manually when you are using an automatic gearbox. Let’s deal with a manual gearbox first. 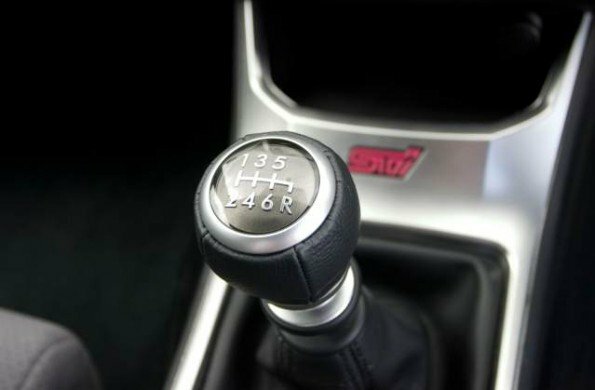 All modern manual gearbox cars have at least 5 forward gears (usually 6) and one reverse gear. Apart from the obvious scenario of changing into reverse when you want to drive into reverse vs driving forward, there are several scenarios when you’ll need to change gear. As your speed increases, you’ll need to change up to another gear to keep the engine in its optimal rev range for smooth, economical motoring. Under normal driving conditions, this means changing up if the rev counter reaches between 2500-3000rpm. Under hard acceleration, you will change up a gear when you feel the acceleration drop away, which is usually above 6000rpm in a petrol-powered engine, but less if it’s diesel-powered. A normal cruising rev range will be between 1800-2500rpm. As you brake you will need to change down a gear before your revs drop below 1000rpm otherwise you will have no power if you need to accelerate; eventually the car will stall if the revs get too low. The ideal is to keep your vehicle in a gear where you are doing around 2000rpm, unless you are coming to a stop. You can also change down a gear to use the engine as a brake. Truck drivers do this all the time. On long downhill sections, change down one or two gears. You don’t want to change down too many – the car should not need any accelerator pedal to maintain its speed, but it will need a lot less pressure on the brake pedal and that will stop you from overheating the brakes which could cause brake fade. It doesn’t matter if your engine sounds like it’s racing a little – it’s fine to let the rev counter climb, but don’t let it go into the red. You should change down a gear if you are preparing to overtake. This ensures that you have the power available to it when you decide to make your move rather than seeing the opportunity and then having to change down a gear. Of course, driving for extended periods in a gear that is lower than optimal will cause extra fuel consumption. If you park facing downhill, leave your car in reverse; if you park facing uphill, leave your car in first. If your handbrake fails, gravity will struggle to move your car against the gearbox in the opposite direction. 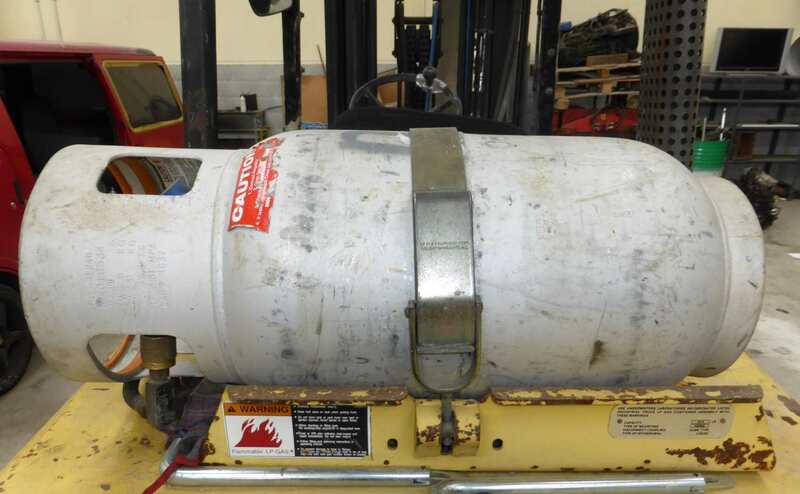 Remember to put it into neutral before starting the engine, though. Block shifting is where you skip one or more gears. You don’t have to change gears sequentially, i.e. 1, 2, 3, 4, 5 or 5, 4, 3, 2, 1. You can block shift to save wear and tear on your gearbox. Going from 5 down to 3 or 2 is perfectly fine if you are braking sufficiently quickly. Simple automatic gearboxes often have L, 2, D, N, R and P. These types of automatic gearboxes don’t provide much engine braking. In fact, they will just keep changing up gears until they run out of gears. Therefore on steep downhill sections, it is good to change the gear to 2 or L to force the engine braking. For overtaking, automatic gearboxes will usually drop down a gear in response to you putting your foot down, but you can preempt this by changing down first. Modern automatic gearboxes have up to 9 speeds and can often be ‘semi-automatic’ where the driver can choose gears using the gearstick or paddles behind the steering wheel. This makes it much easier to choose when to change gears and how many gears to change. The vehicle is placed into D mode or S mode (which changes when the gears are changed). The default mode for an automatic car is to drive economically which means it will usually be in the highest practical gear. But, for advanced drivers driving on twisting roads with lots of elevation changes, having control over the gearbox allows for a much smoother ride. Experienced drivers will change down just before getting to an uphill so that they don’t strain the engine. They might also change gear before a corner while braking to avoid a mid-corner shift which can unsettle the car. 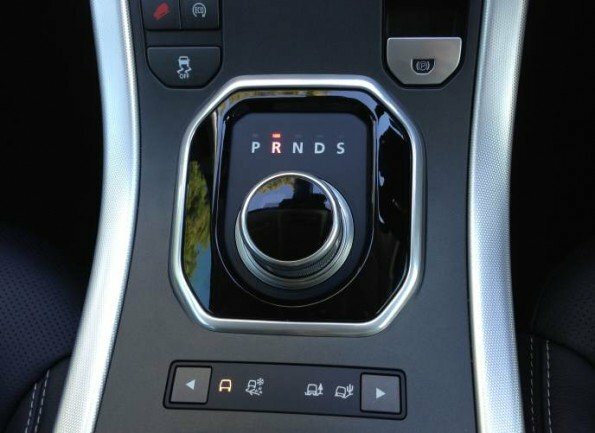 Finally, in some circumstances automatic gearboxes can ‘hunt’ between gears. This can happen in vehicles with lower power when they are strained on a steep hill. The gearbox changes down to deliver enough power but when the rev counter reaches a certain level it changes up. If the hill is steep enough, the engine doesn’t have enough power therefore changes down again and the cycle repeats. Manually holding the lower gear prevents this hunting. You want to drive more smoothly where the road has many corners or elevation changes.